In your office, your reception furniture is the material face of your business. Your reception is where clients, customers and other visitors form their first impressions of your company, and tired and old furniture just won’t do. The right reception furniture not only creates a welcoming and comfortable environment, but shows you value aesthetic appeal. This presents a professional reputation to all those who walk through your doors. That material face can help create business relationships that last a lifetime. Order Office Furniture have an exceptional range of high-quality reception furniture suitable for both contemporary and traditional office settings. Whether you want a stylish coffee table, sofas that are both classy and comfortable or a desk that keeps wires in check and computers and telephones out of sight, you’ll find the correct combination of reception furniture with us. We have over 200 items in our office furniture collection, including counters, tables, desks and chairs in colours as varied as black, brown, blue, white and green. You can find reception desks and tables with built-in storage for additional functionality, chairs with armrests for increased relaxation and choose the number of shelves your furniture has, if required. Most importantly, you can select your material, from options as varied as leather, faux leather, suede, mesh and wood. Creates the image that your business is a professional working environment. Instils confidence in clients, customers and employees, and making your office a place they’ll want to come back too. Subverts space by providing additional storage opportunities. Creates a sense of hospitality. 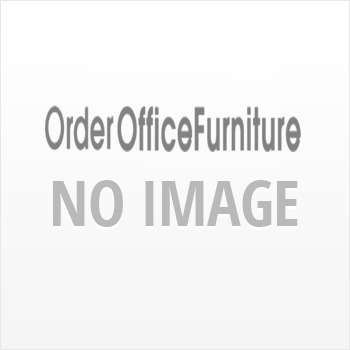 You can purchase all of our office furniture online. We will gladly aid with installation, ensuring you receive a service that goes beyond your expectations, even if your office is on the twentieth floor. If you are interested in any of our exclusive range, please call our friendly team here at Order Office Furniture via our online form or on 0800 055 6209. We can’t wait to see your reception area brought to life.